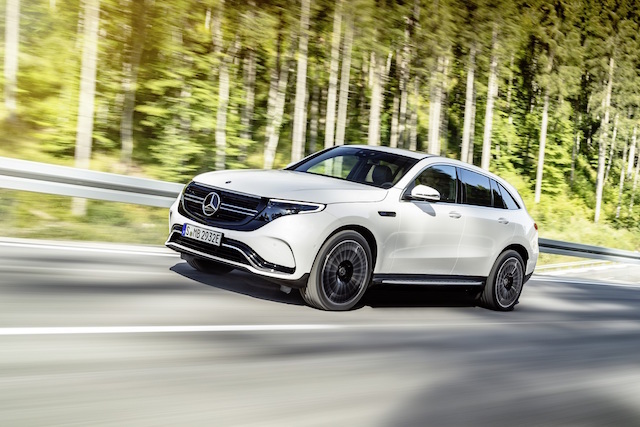 The Mercedes-Benz, the B-Class, which was completely renewed at the 2018 Paris Motor Show, will carry out the world launch of the new entry model A 35 4MATIC, the latest GLE of the most sold SUV family in the brand history and the new Mercedes-AMG brand. At the 2018 Paris Motor Show, Mercedes-Benz is preparing to take part with three world launches and the first exhibition screenings of six different models under Daimler. In almost every segment of the brand, internal combustion engine or electric newest models are about to take their place in the exhibition. At the Paris Motor Show, which will keep its doors open for visitors from October 4-14, Mercedes-Benz, as well as the first fair display of the fully electric EQC model, was never seen before, the new B-Class, the New GLE and the A 35 4MATIC were also times will be presented to the public. The completely renewed B-Series will be one of the most important innovations in the fair. The third-generation B-Class will be introduced as a Sports Tourer with more dynamic and agile driving characteristics and at the same time increased comfort. The new B-Class, which is prepared to make a difference in its segment with its wide interior, economic, environmentalist and efficient engines, will also include MBUX. The new B-Series will provide the highest standards in its segment with high-level safety equipment and driving assistance systems from the Mercedes-Benz S-Series. 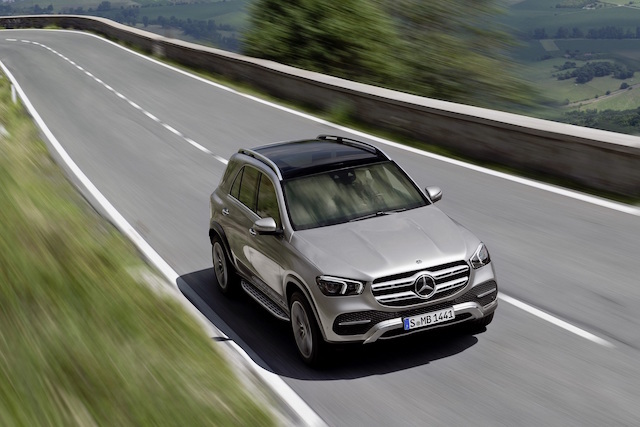 The newest member of the most preferred SUV family in the history of Mercedes-Benz, the GLE will be exhibited at the Paris Motor Show for the first time. While offering the comfort of luxury sedans on the road, the new GLE aims to provide the best performance in the field and to offer the most aerodynamic, safe and efficient engines of its segment. The Mercedes-Benz & smart press conference will be held on October 2, 2018 at 08:00. Those interested can watch the moment of meeting through the world of Mercedes me media and watch the world launch of new models live via media.mercedes-benz.com/paris2018 . The A 35 4MATIC, which is being introduced to the world of Mercedes-AMG, is another of the premieres at the Paris Motor Show. 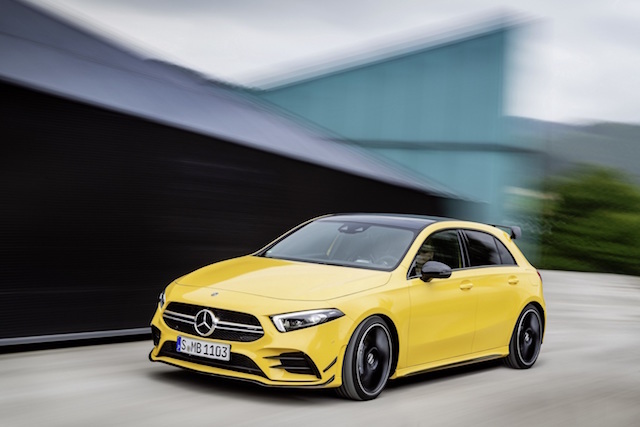 The compact hatchback, developed through the new Mercedes-Benz A-Series, offers 306 HP power in a 2.0-liter 4-cylinder turbocharged engine. 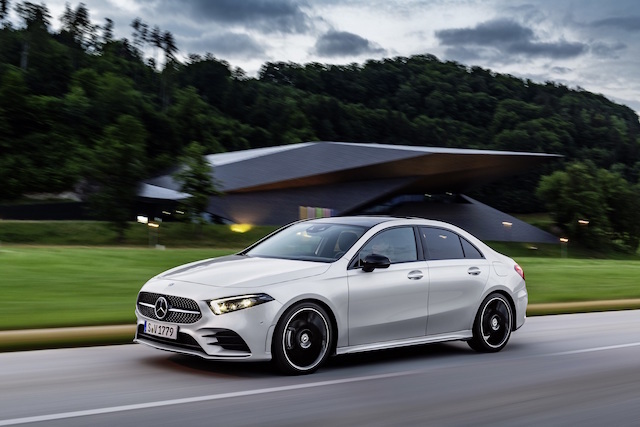 AMG engineers have been instrumental in all of the body, suspension, four-wheel drive, transmission, drive programs and overall fine-tuning to achieve the high driving dynamics of the A 35 4MATIC. A new member added to the Mercedes-AMG GT Family will take its place in the fair. The Mercedes-AMG GT 43 4MATIC + 4-Door Coupé with a new 6-cylinder 367 HP engine looks similar to the GT 53 4MATIC + in terms of design, hardware and customization. A special concept for the 20th anniversary of the birth of the smart brand will be exhibited at the Paris Motor Show. Like the Crossblade in 2002 and the forspeed concepts in 2011, this special vehicle will have a radial design without the roof. The smart concept that hosts the electrical infrastructure is a candidate for being one of the stars of the fair. The first exhibition of the Mercedes-Benz models, launched in different organizations of the world, will take place in Paris. planned new A-Series Sedan come to Turkey in 2019, is one of the most anticipated models examined in the exhibition. The new A-Series Sedan, which will be the first step into the world of Mercedes-Benz's Premium sedan, will make a difference with the world's most aerodynamic mass production car design, advanced interior equipment and safety technologies.